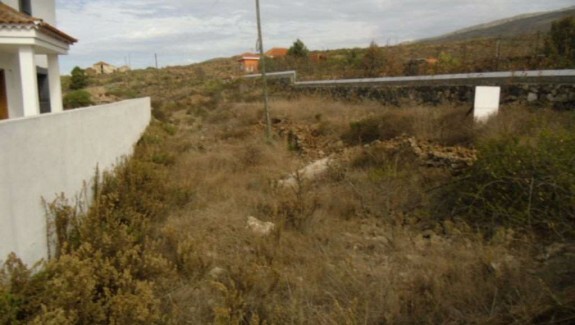 Purchasing a home in Tenerife the Island of eternal sun might well represent a life-long dream so at “Look Tenerife Property” we will strive to find your ideal property and help to make your dreams a reality. Through our vast experience we will offer you the best and most complete pre and post sale service, assisting you through the necessary steps in order to make your purchase or investment as seamless and trouble-free as it could possibly be. 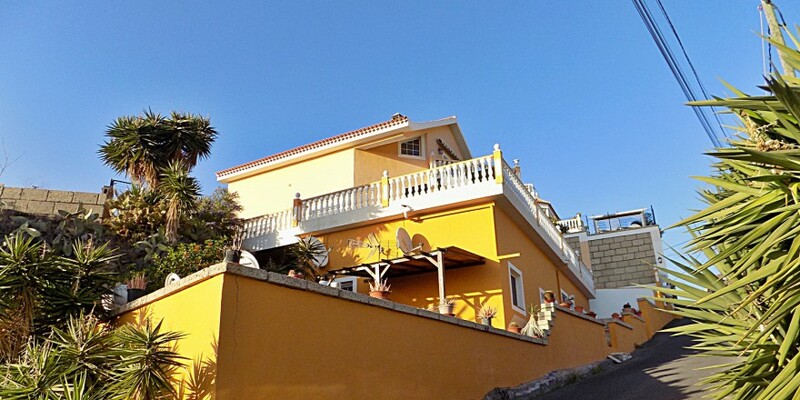 Look Tenerife Property have pleasure to bring to market this unique 6 bedroom detached chalet style building on a plot of 965 m2, This gorgeous property has been constructed to offer 3 separate dwellings split over three floors levels Total constructed build is a very spacious 276 m2. Ground floor comprises of 98 m2 of living accommodation having a large L shaped lounge with feature wood burner and chimney, completely refurbished kitchen with breakfast bar feature, Surrounding this level are semi landscaped gardens of 350 m2 along with private terrace area of 197 m2. On lower level there are 2 totally independent one bedroom apartments of 55 m2 each, with an open plan lounge/kitchen spacious bedroom with walkin wardrobe, modern bathroom bath, each apartment has its own private terrace. 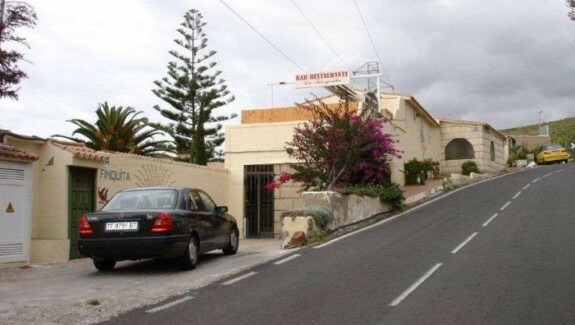 Upper floor a 2 bedroom apartment of approx 78 m2, bathroom,kitchen,lounge with 8 m2 balcony off.offering superb views overlooking Buzanada and the coastline. Built in 1998 with full licence and papers.